For many homeowners, updating the kitchen cabinets takes the larger chunk of kitchen remodeling budgets. While there is nothing wrong with splurging on cabinets, you need to take your time before choosing any kitchen cabinet designs. You have a wide range of options to choose from; it all depends on what you want. So which options are available for you? Today, cabinet design isn’t just about functionality. There is an aspect of personality. That explains the steady rise of custom cabinets in recent years. Ideally, such cabinets are built to the exact specification of the homeowner. It starts and ends with what you want. The truth; their installation takes time and is costly. However, you will be able to get value for your money because these types of cabinets offer countless design options. In terms of materials, you will also have a wide basket to choose from. With such cabinets, you will be able to reveal who you are including your taste and sense of style. Most of them come already manufactured in pre-determined sizes. That way, homeowners are able to save on costs. However, you can always modify them to meet your specifications. 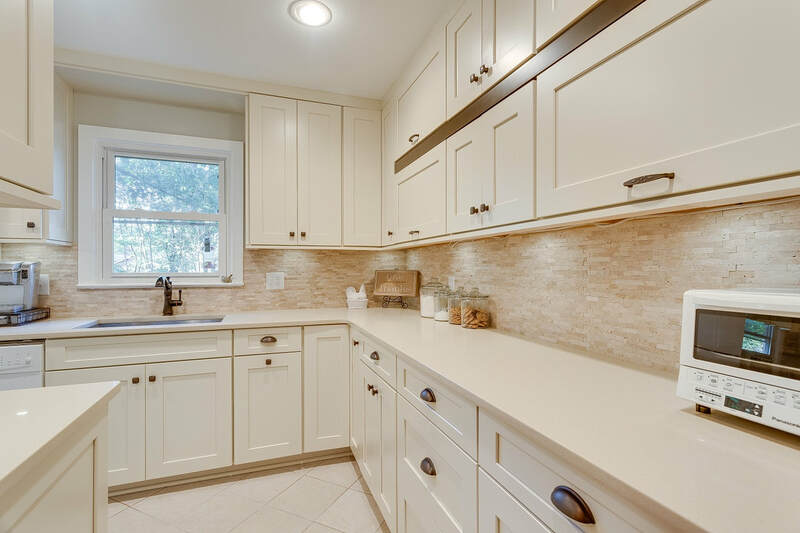 Similar to custom cabinets, you can choose from a wide variety of styles, designs, and materials. If you want to save money but retain the uniqueness of having peculiar cabinets, you can always take advantage of these kinds of cabinets. It is important that you take your time to check the varieties available from different dealers. 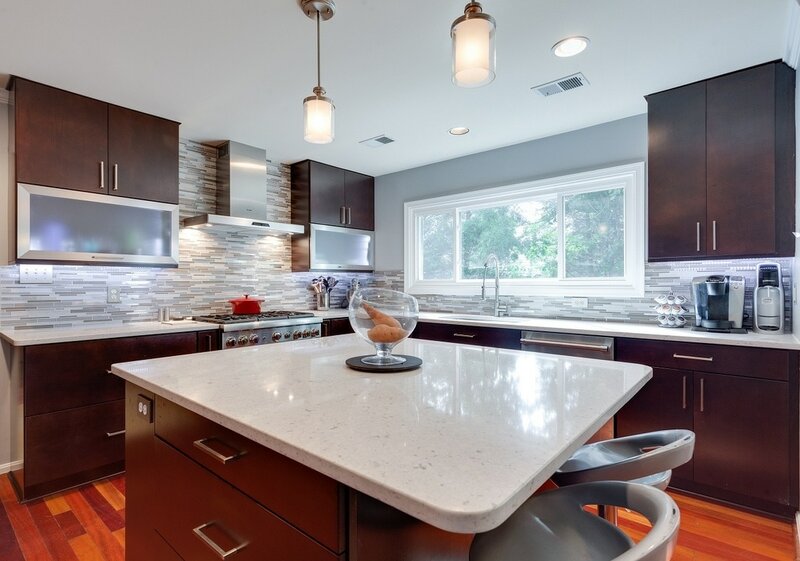 Do you have a limited kitchen renovation budget? You can still maintain a decent look in your kitchen by opting for these cabinets. Ideally, they are pre-manufactured. The other aspect is that they come in standard sizes and designs. For such cabinets, you need to take your time in order to make good choices. In areas of indecision, you can always involve your contractor to help you with the best choices. Worth noting, the stock cabinet needs to blend well with the existing fixtures. Take a closer look at the interior features together with the accessories. Additional features such as drawer organizers can also help you make the right choices. When rolling out your bathroom renovation plan, you do not have to bring in new kitchen cabinets. A good option is updating the existing ones. Sometimes, all you need to revamp the look of your kitchen is repaint the cabinets to blend with the new décor. Another glaring option is that of cabinet re-facing. In this case, you will only need the installation of veneer to the exterior of existing cabinets. It might also involve changing the cabinet doors. 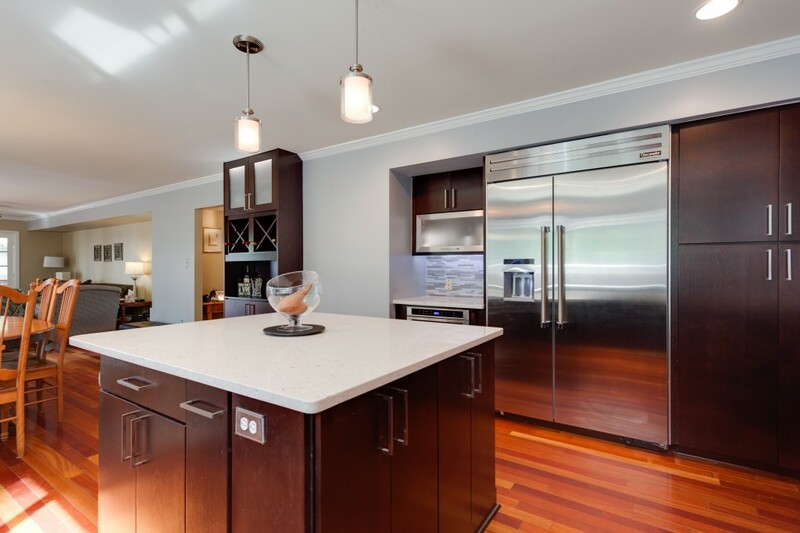 The essence of kitchen cabinets cannot be overemphasized. When remodeling your bathroom, it is always advisable to give a re-touch to your cabinets. Remember, the entire process doesn’t have to be an expensive endeavor. Choose the design that works best for you in terms of style and affordability! 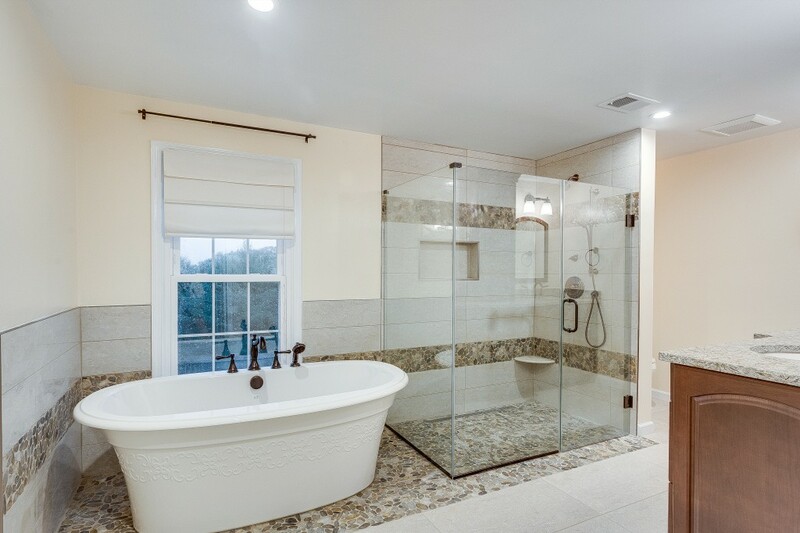 ​Bathroom renovation is one of the most popular home improvement plans. You are probably planning to redefine the look of your bathroom in the next couple of weeks. At the end of the project, you deserve a glaring bathroom, one you will be proud of every time you step inside. Having your dream bathroom doesn’t have to be as complex as many people have made it sound. For those renovating their bathrooms in 2017, it is going to be easier than ever before. Simply adapt to the latest trends hinted below. For long, homeowners have not been keen on the choice of toilets. Recently, however, there has been a tremendous shift in demands. In 2017, many people will be going for hi-tech toilets featuring automatic lead openers and seat warmers. Because more homeowners are demanding for comfort and tranquility in their bathrooms, we should also expect toilets with built-in deodorizers. For those who do not keep their books in the bathroom, you can opt for toilets with wireless music player system. In this case, the music turns on as soon as the lid is open. Normally, the vanity features the counter top, the mirror, and the bathroom cabinet. This area has always been known to add functionality to the bathroom. For an ample time styling your hair, adding strategic lighting fixtures is necessary. In order to highlight this functional space, you can get creative with the lighting fixtures by bringing in something unique. Stop for a moment and imagine what small pendants and light bars would do to your vanity area. If you are lucky enough to have a spacious bathroom, you can decide to usher in the chandelier, just above the whirlpool. At the end of the day, you don’t just want adequate lighting for the vanity area. You also need lighting fixtures that will enhance the overall aesthetic value of the bathroom. Today, the bathroom is no long the no-go zone for electrical appliances. More and more technology is being integrated inside the bathroom. It is a trend worth admiring. Today, you will find mini-appliances inside the bathrooms like under-counter refrigerators. Go bold and introduce a micro-beverage center right inside the bathroom. Besides the conventional dryers often present in the makeup section, you can decide to do thing differently and bring in contemporary warming systems. In the modern bathrooms, accent walls are the statement zones setting apart stylish bathrooms from the rest. Well-customized accent walls are able to define one’s personality and character. Which colors are best for you? In 2017, we expect accent walls to feature prominently in bathroom remodels. If this gets your heart racing, you have every reason to go for it. If you have always postponed the idea of changing the face of your bathroom, 2017 is the year. With so many modern design trends to explore, you will have every reason to be proud after the project. It becomes even better when you involve EA Home Design professionals right form the beginning! ​The bathroom is a critical place in the house. It should be one of the best places in the house because it is frequently visited. Making it cool may make the showering experience a routine that one looks forward to everyday. For some, it can be the perfect place to unwind. Remodeling a bathroom can be one of the most difficult undertakings that you can engage in. A lot of things have to fall into place to have that bathroom that you envision. Such things include cost, space and the final look itself. Getting the best design can give you amazing returns on your investment in case you are selling your house. Do we have to remodel our bathrooms only when we are reselling them? Well, sometimes we just want a great bathroom experience. Good lighting creates an impression of abundant space. If your bathroom does not get natural light, then you have to be ingenious in how you handle the lighting aspect. One way is by using bright colors on the walls on the floor. Another is by using materials that reflect light instead of dull ones. You can also add windows and skylights for more lighting. High-tech lights can be added to make lighting even more amazing. Since LED lights are safe near the bathroom tub, you can use them to give the water different colors for a great shower experience. This can be a great factor that will increase the price of your home just in case you are selling it. It can also reduce the money you spend on water and electricity bills. 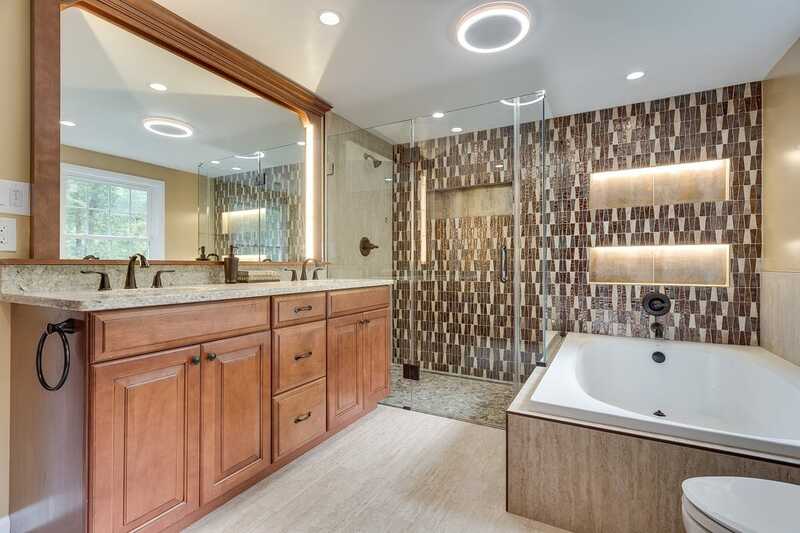 Well if you are remodeling your bathroom, you can try out LED lighting instead of the inefficient incandescent, you can use water heaters with o tanks, the toilets could be low flow to help save water and many more energy saving tips. A floating vanity ensures that there is a lot of floor space. This can be particularly important when the bathroom is small, and every inch of space is vital. The space underneath can be used to store towels and other essential bathroom items. You will love the design! Bathing with nature in view is an exciting experience. You feel calm when viewing a beautiful garden outside as the water soothes your body. Well, you can have a large window on your bathroom wall to bring nature into view. You can also have skylights that ‘bring’ the sky right into your room. This can calm the whole bathing experience. Most modern bathroom designs include nature as part of it. If the kitchen is clean, you will have more inspiration for cooking and enjoying it. A clean kitchen means a clean house. Here are some great habits, which will facilitate the cleaning yourself, but at the same time, you will not spend whole weekends in cleaning. When you are tired, when big projects are in front of you, and you have only five hours of sleep - surely you will not remember to wash your windows. But if you devote 20 minutes a day for dust and clean up, you can skip three hours early next Saturday and relax with your favorite. Have each family member becomes responsible for jobs in some part of the house ... Somebody takes out the garbage; someone is washing dishes, someone is vacuuming. You will enjoy more time together! Leave your favorite song while scrubbing floor - and that's fun! Probably your cooking is over our heads. Even the view of the kitchen, bring to you negative emotions. You notice that lately, you use most frequently microwave because you really no longer have the strength for all that culinary magic. You're probably now wondering what to do with your blender, a bowl of sugar and coffee and other little things that are so nice to fill that space. However, remember how much you bother when you want to clean. You need all these little things that move and then return to the place. Appliances you use every day belong in drawers or on shelves. Cleaning the kitchen includes wiping water and dirt that remain on the surface after cooking or dish washing. When there is nothing on the counter, in the oven or in the sink, it is not hard every day to overwrite and make your kitchen shine. This trick is very effective. After using the sponge and squeeze together with cleaner and gloves, put under the sink. This will make your kitchen look a lot neater. If you place the bucket under the sink, you will always be close, but you will not disturb the appearance of the kitchen. Also, try to take out the garbage frequently so that your kitchen never gains odors. The best thing to do is to wash and dry the dishes right after you finish your meal. If you leave them just like that, the water is drained, constantly makes a mess, but also, it is suitable for the development of various bacteria. It would be best to wash the dishes after meals, dry them and put on the shelf, where they belong. If you are still not succeeding - you are too tired, do not be ashamed, just call for help! Cleaning Services are available to everyone. ​Do you have the feeling that your home is getting too smaller for you and your family. Maybe the family is growing, and the need for extra space is overwhelming. Well, home addition presents you with an opportunity of meeting the growing needs without considering the thought of moving. For it to be successful, however, you need to have in mind certain aspects. 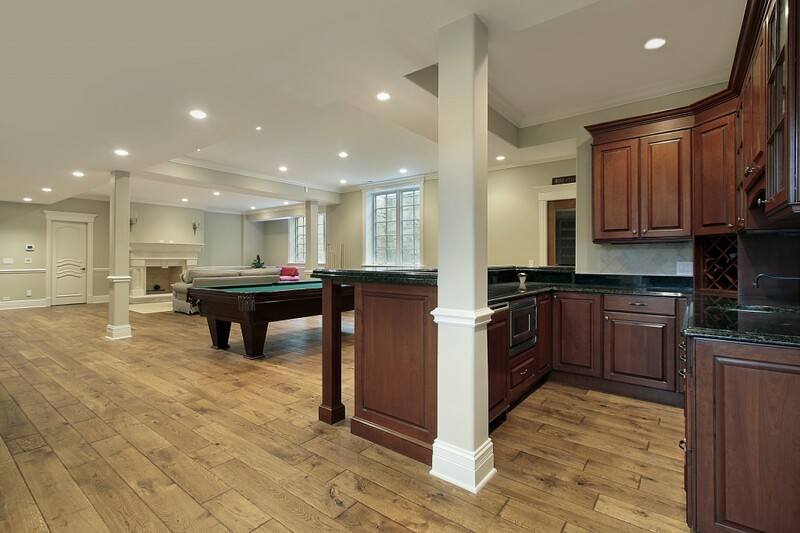 In the past, many homeowners have made the mistake of jumping into home remodeling projects with proper planning. Unless you are looking for endless frustration, you should take your time and plan the kind of home addition you would like to have. While doing this, it is important considering factors like style and size of addition. In addition, you need to factor in the estimated budget and suitable materials to be used. This remains in force regardless of the type of home addition. Nothing is more valuable in life than knowing what you want and going for it. In the process of planning for home addition, you need to have in mind the exact kind of addition you need. You must be precise on critical features like size and style. Profession designer transforms our intangible ideas into paperwork. That makes regular consultations with qualified design experts an integral part of the home addition. You have the option of having the addition designed from scratch or replicated from an existing one. With so many design inspirations available at EA Home Design, you can be sure to get what you want when in need of design services. 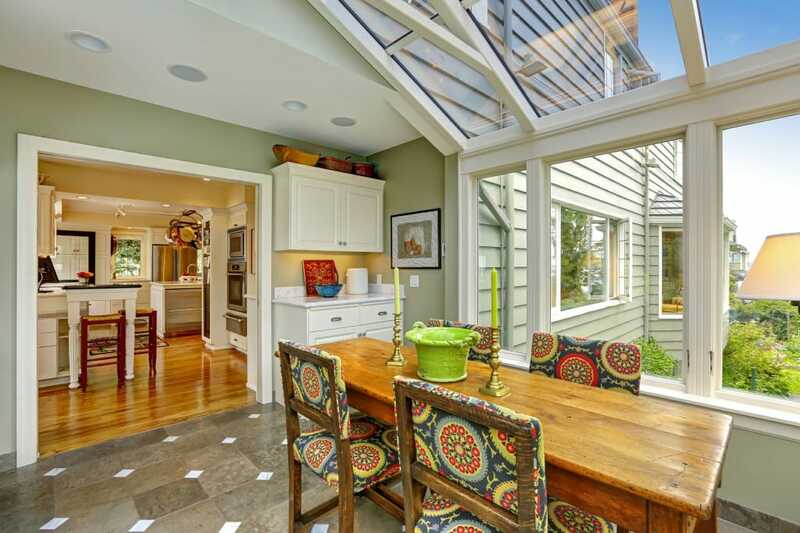 Never opt for home addition without knowing how the entire project will be funded. Projects like addition of master bedroom can be costly. What finance options do you have and how sufficient will it be sufficient for the project? Most cases, people prefer saving for such projects. If need be, you can take loan from credit institutions to finance your addition plans. However, you must be precise on the repayment and stick to it. It beast no logic sacrificing and being tight on your budget to finance home addition project only to blow it up in the last minutes. You can stay put in your house and offer close supervision during the project. It is important knowing the project. It not only keeps the professionals on toes but helps you discover certain aspects that might not have been covered well. After the project is complete, it is proper involving your local building inspector to assess the suitability of the home addition. Have the stipulated measures been put in place? Have the builder been keen enough in nailing finer details as agreed earlier? Before delivering the ultimate payment to the contractor or designer, the inspector should asses the durability of the structure. With this clear guideline, you can be sure of going through a peaceful and memorable home addition experience, especially if you engage experienced designers like EA Home Design Experts. ​Having an elegant house, well-furnished and spotlessly clean is the joy of every homeowner. You must admit that homeowners take pride in the design look of their homes and compounds. A decent home is the joy of every mom. However, it is critical understanding that the beauty and elegance of one’s home goes far beyond the monumental gate and spending living room. 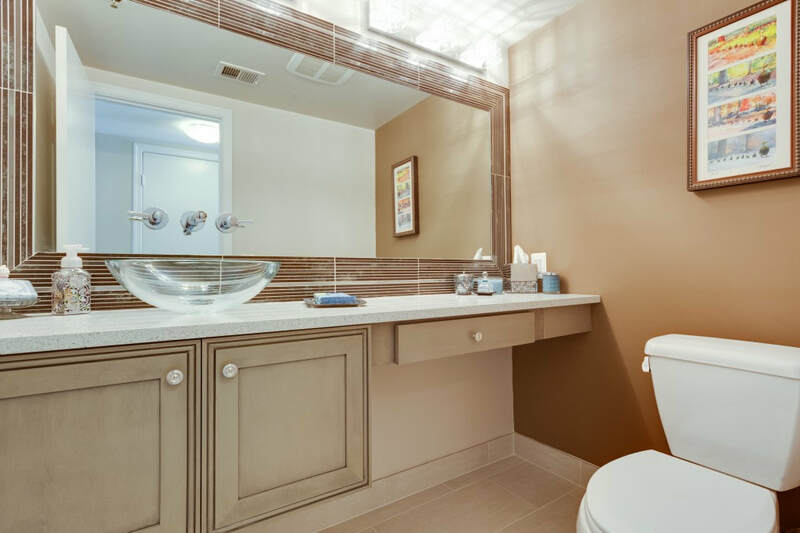 Your personal bathroom plays an essential role in the overall value of your home. Whether you are renovating the existing bathrooms or simply starting from scratch, you have to admit the surging need of embracing new ideas. When it comes to bathroom remodelling, many people tend to wrap their minds around the complex. It doesn’t have to be that way, at least not every time. A concerned professional designer would admit to you that giving the bathroom a new look starts with the floor. The ordinary tiles aren’t necessarily going to deliver the elegant look you have always desired. Bright tile colours tend to blend well with many bathrooms. Many would opt for white, but an even cream choice with light shades of blue can still do the trick. Next, you need to work on the bathroom walls. Here, most people believe in the idea of the bathroom floor matching the wall tiles. At EA Home Design, we believe in seeing things differently. That is why advise our customers to blend varied colors when it comes to bathroom remodeling. When thinking of giving your bathroom a redefined look, you need to take closer considerations of the durability. Ideal renovation and design projects go beyond beauty. You not only need it beautiful but also lasting. That brings us to the next aspect; the choice of materials for bathroom remodeling. Ranging from tiles to faucets and bathtubs, the choice of bathroom materials plays an essential role when it comes to property durability. You need something you will be proud of a couple of years from now, and EA Home Design experts presents you with that rare opportunity. It is always important to consider your budget prior to rolling out a major bathroom building or renovation program. Largely, the amount of money you are willing to spend will affect the ultimate outcome of the project. Are you working on a tight budget but would still love to explore marvelous bathroom remodeling ideas? You can still count on EA Home Design experts to help you where you need it most. The entire project might seem expensive, at a glance. However, you can always trust our design experts to craft workable models that would fit within your budget. That shouldn’t in any way compromise your passion to give your bathroom area a revolutionized look. Knowing very well the role played by professionals in such projects gives you every reason to engage experts and nothing less. Our highly trained designers and technicians are always willing to make milestone sacrifice to ensure your projects see the light of the day; take advantage!